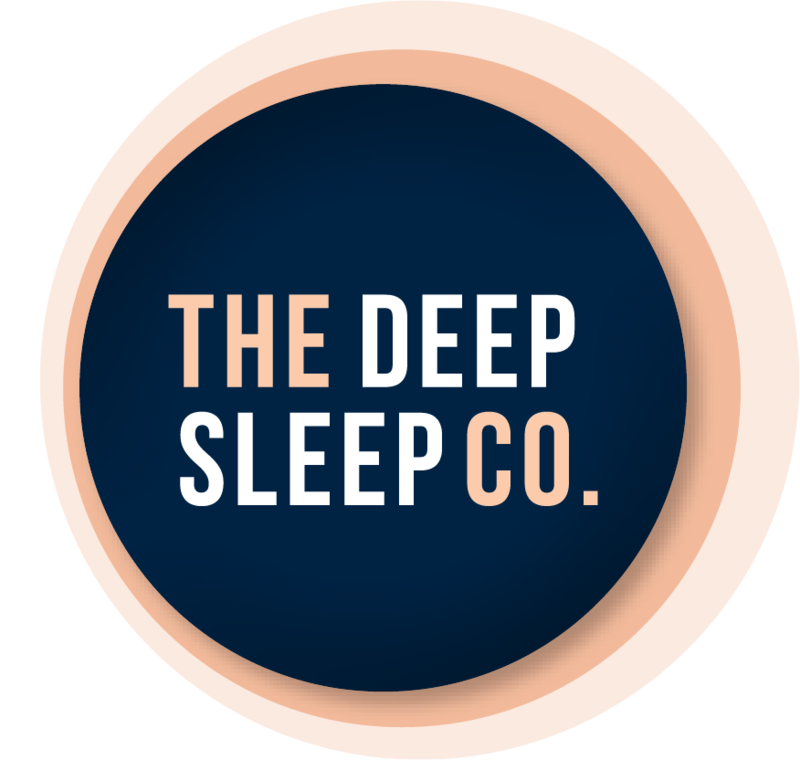 Pillow Talk - The Deep Sleep Co.
Pillow Talk is 100% Australian owned and operated and one of the largest home linens specialists in the country. We started from humble beginnings with one small store in Brisbane's Ann Street back in 1977 and have continued to grow into a well-regarded household name that is the first port-of-call for many Australians. Pillow Talk is an Omni-channel operator providing our customers both a visual journey via our 59 stores around the country, as well as a convenient Online and mobile store. We understand that no homes are the same and dedicate ourselves to finding and creating the perfect pieces to accompany your family's memories in your own space. From historical Queenslander homes, to modern units, a beachside escape, to a Hinterland Retreat, you'll find everything you need to inspire your home in one of our many Pillow Talk stores. The large store format allows the company to showcase the widest range of products for all homes, including (but definitely not limited to) sheet sets, quilt covers, quilts, blankets, bathroom ranges, table linens, cushions, coverlets and candles! All of these ranges are supported by an extensive warehousing structure and logistical management team. As specialists in our industry, we carry on average over 300 different cushion designs across a myriad of colour ways and textures. We are home to more than 90 different pillows, 300-400 quilt cover designs as well as sheets in all varying qualities and thread counts – not to mention our value for money price points.